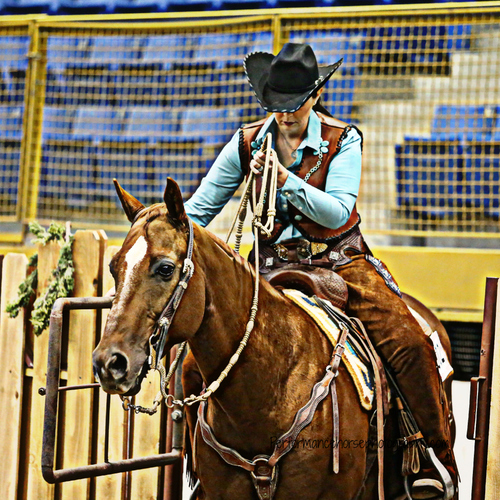 ASHA Merit Points are consistent with other ASHA policies, the Merit award is a joint award for a one horse/one rider combination earned in either the Non-Pro or Open Division in an approved American Stock Horse Association Show. Points may be awarded in one division at any one show. 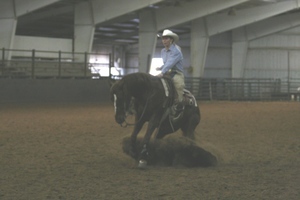 A horse may receive points with more than one rider, but the points cannot be added together for more than one rider or transferred to another rider. 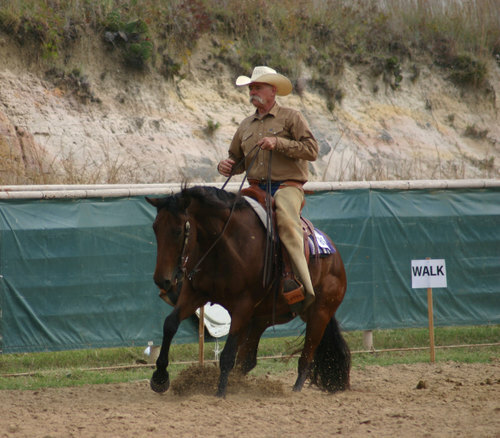 Horses that change riders must start over spela pa casino in accumulating Merit points for the Superior or Supreme Awards. 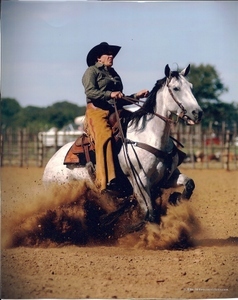 Ownership may change, but the rider must remain constant. 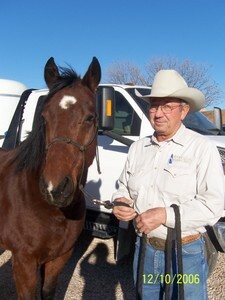 Superior Stock Horse Versatility Award - 100 ASHA Merit points. 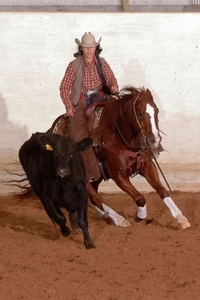 This award may be awarded to a horse/rider combination that has earned at least 100 ASHA Merit points at approved ASHA Shows in the All-Around rankings of either the Open or Non-Pro division. Points may be combined from the two divisions as long as they were acquired at different shows. This designation shall be noted in the records of the association and awards presented at the end of the year. 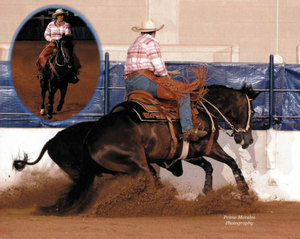 Supreme Stock Horse Versatility Award - 200 ASHA Merit Points. 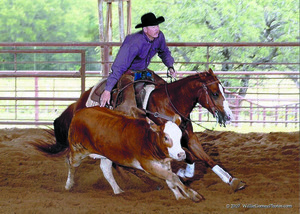 This award may be awarded to a horse/rider combination which has earned at least 200 ASHA Merit Points at approved ASHA shows in the All-Around rankings of either the Open or Non-Pro Division. Points may be combined from the two divisions as long as they were acquired at different shows. This designation will be noted in the records of the association and awards presented at the end of the year. 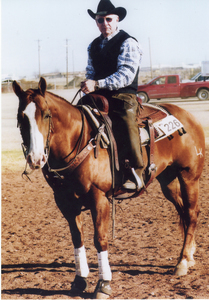 Merit points were initiated by the Stock Horse of Texas Association in January of 2006. These merit points were awarded in the All-Around division of all approved SHOT Shows according to the guidelines listed above. 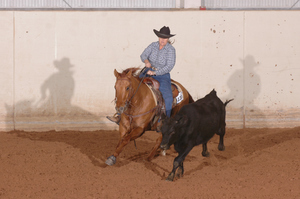 The All-Around divisions have included the four ASHA classes that are now being offered. All of these points have been accepted by ASHA and are grandfathered into the ASHA Merit Program beginning January 2009. 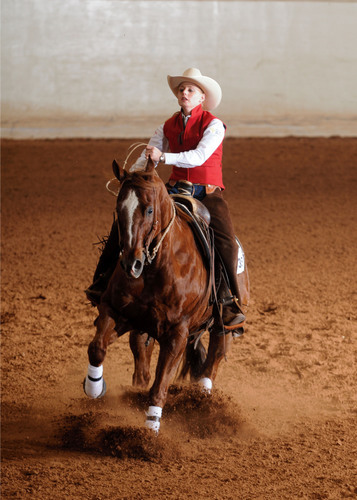 From January 1, 2009, only points that have been earned at shows that have been approved by the American Stock Horse Association will be awarded as ASHA Merit points toward the ASHA Superior and Supreme Stock Horse Versatility Awards.